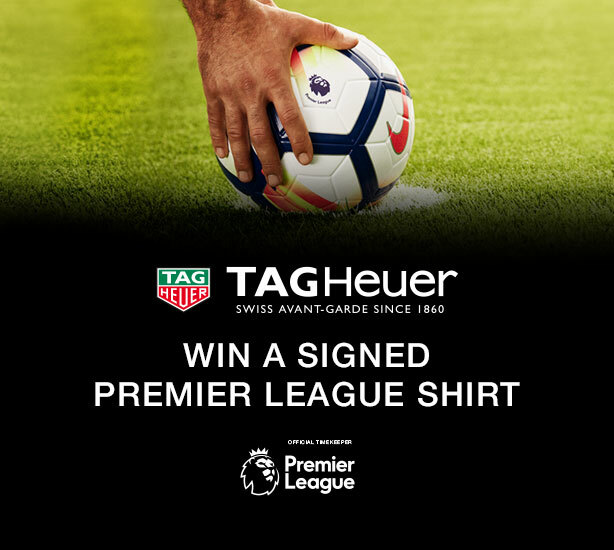 Win a signed shirt from a Premier League Club of your choice with Mappin & Webb and TAG Heuer. Purchase any TAG Heuer watch from Mappin & Webb before 13th May 2018 and enter your details below to get your hands on one of these shirts! By entering this prize draw you are deemed to have accepted these terms and conditions ('T&Cs'). The details of the prize draw form a part of these terms and conditions. You should print and retain a copy of these T&Cs for reference. To enter the prize draw you must have purchased any TAG Heuer watch between 1st April 2018 - 13th May 2018, online, or in store at Goldsmiths, Mappin & Webb or Watches of Switzerland, and provided all of the details requested via the online customer data entry form by 18th May 2018. 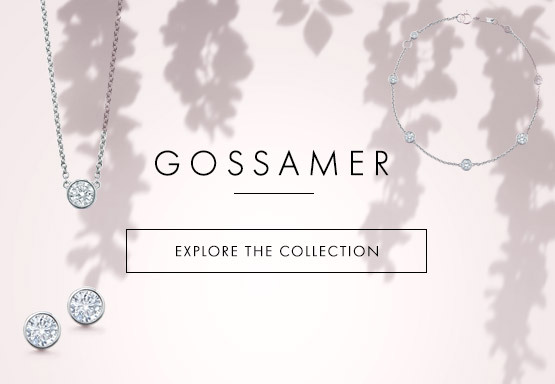 Goldsmiths, Mappin & Webb and Watches of Switzerland are part of Aurum Group Ltd. 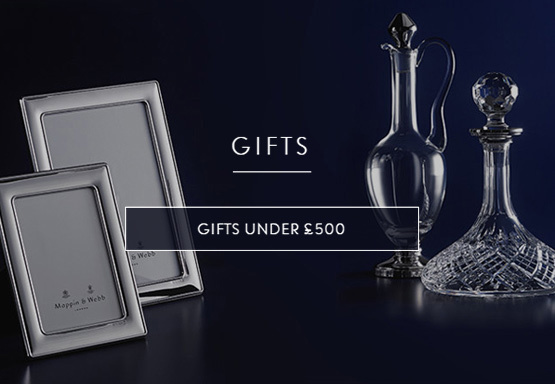 The promotion is NOT open to: TAG Heuer and Aurum Group Ltd employees and their immediate families, their agents or anyone else in any way professionally connected with this promotion. Aurum Group Ltd does not accept responsibility for any entries which TAG Heuer fails to receive due to computer error in transit. Aurum Group Ltd does not accept responsibility for any error, omission, interruption, deletion, defect, delay in operation or transmission, communications line failure, theft, destruction, alteration of, or unauthorised access to entries, or entries lost or delayed whether or not arising during operation or transmission as a result of server functions, virus, bugs or other causes outside its control. The promotion starts at 0h00 on Sunday 1st April 2018 and closes at 23h59 on Sunday 13th May 2018. There will be 31 winners in total. The winners will be allocated a signed Premier League shirt based on a list of preference they address to Aurum Group Ltd. Prizes are not available for Liverpool F.C or Manchester City F.C. Other than as set out in the Terms and Conditions of Entry, you may not transfer or sell the signed shirts to anybody. The unauthorised sale or disposal of the shirts is a criminal offence under section 166 of the Criminal Justice and Public Order Act 1994, as amended by the Violent Crime Reduction Act 2006. 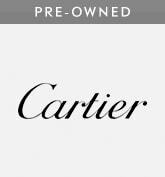 If the shirts are obtained or used in breach of the Terms and Conditions, the promotion will be automatically void and the shirts will need to be returned to TAG Heuer. The Promoter may pass personal information relating to prize winners to the issuing Club and/or the Premier League for the purposes of monitoring the distribution and use of shirts and, in the event of a suspected breach of any Terms and Conditions, investigating and taking action against such winners. Aurum Group Ltd. will make reasonable efforts to contact the winner (via the contact details they provided at entry. Aurum Group Ltd. is not responsible for details inserted incorrectly) within 7 working days of the promotion ending (by 20th May 2018). If having made those efforts it is not possible to contact the winner, TAG Heuer reserves the right to offer the prize to the next valid entrant drawn at random. 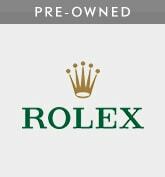 If a Prize is no longer available due to circumstances beyond TAG Heuer's control, a prize which in TAG Heuer's sole discretion is of equal or greater value will be provided. c.	Any injury or damage to participants upon delivery of and/or use of their prize. 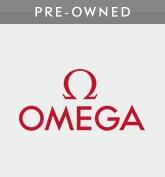 TAG Heuer reserves the right to withdraw, change or cancel the promotion at any time. TAG Heuer's decision in all matters will be final, and no correspondence will be entered into. In consideration of being awarded the Prize the winner may be required by Aurum Group Ltd. to take part in publicity related to the subject of the promotion and confirm that they will take part in such publicity. Such publicity may include, without limitation, use of the entrant's name, photograph (which they will provide on request) and statements made by the entrant concerning the promotion and/or prize. TAG Heuer's decision is final and no correspondence will be entered into.